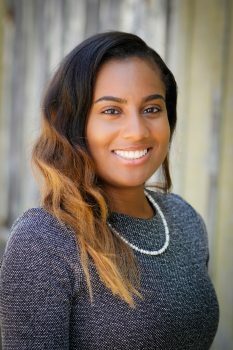 Cierra joined the Foundation in 2018 as a post-baccalaureate fellow with the networked improvement science team. She most recently spent two years serving in the Seattle School District, where she used school climate data to track discipline and attendance disproportionality in an effort to help close opportunity gaps for Seattle students. Her interests include strategic planning, education policy, and equity-centered student and community activism. Cierra earned her bachelor's degrees in psychology and political science from Seattle Pacific University.